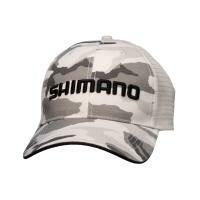 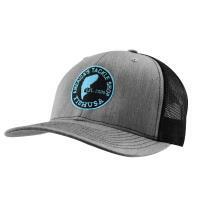 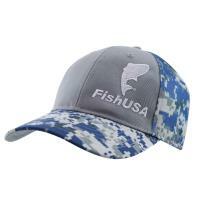 The Okuma Logo Mesh Back Hat will grab the attention of your fellow fishermen and show them what brand you love. 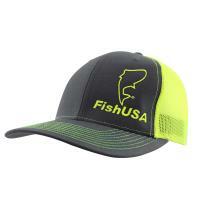 This trucker-style hat features a mesh back to keep you cool with a dark underbrim to keep glare out of your eyes. 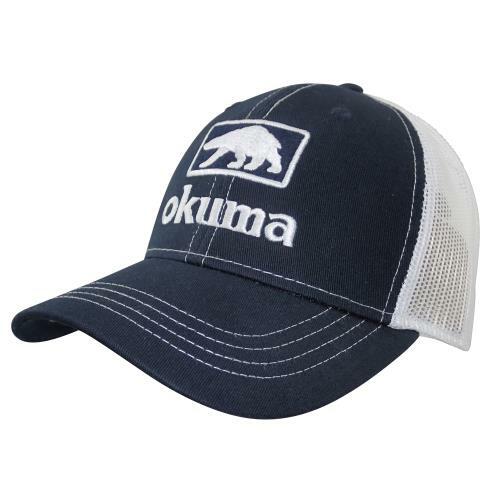 The Okuma Logo Mesh Back Hat will grab the attention of your fellow fishermen and show them what brand you love. 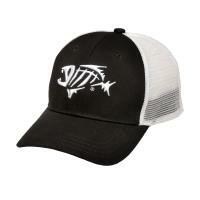 This trucker-style hat features a mesh back to keep you cool with a dark underbrim to keep glare out of your eyes. 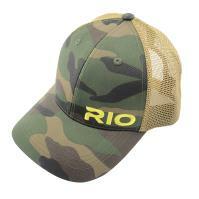 The adjustable snapback gives you a custom fit for all-day comfort. 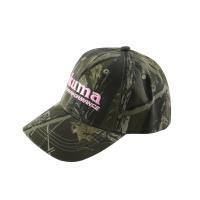 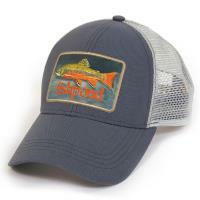 You've never looked better in your embroidered Okuma Logo Mesh Back Hat.